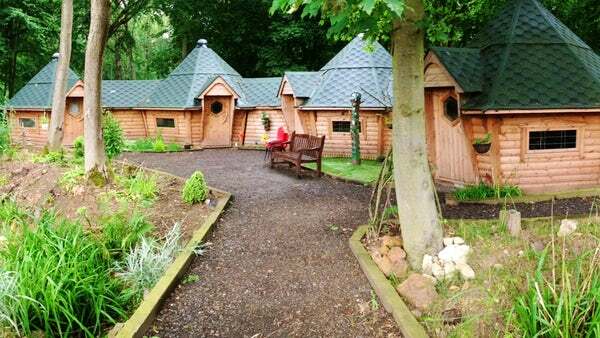 Garden rooms are practical, comfortable and spacious. They allow you to work, relax or even work out from the comfort of your own home. 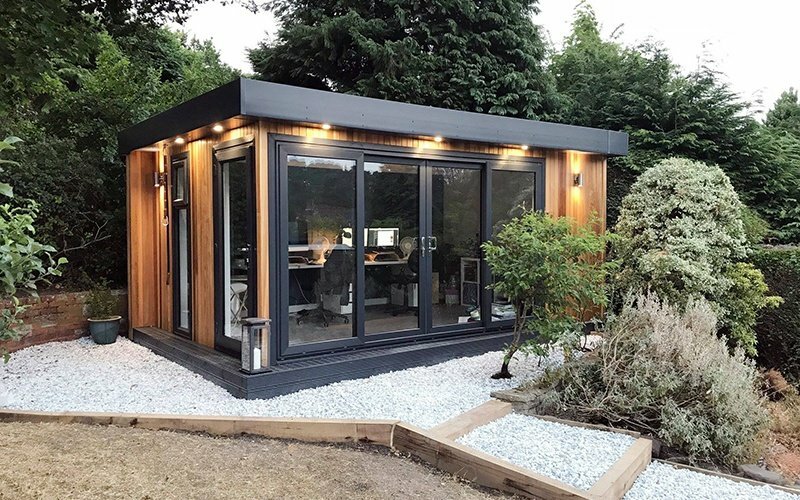 Today's modern garden rooms are not only beautiful on the inside, but they are also beautiful on the outside. 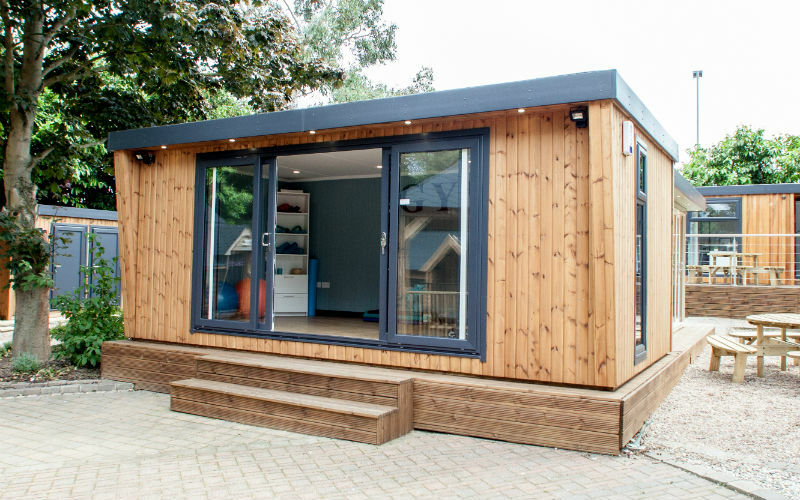 Cabin Master garden rooms are one hundred percent British manufactured, come with a 10-year guarantee and only use the finest quality materials. Our beautiful garden rooms are built to last. 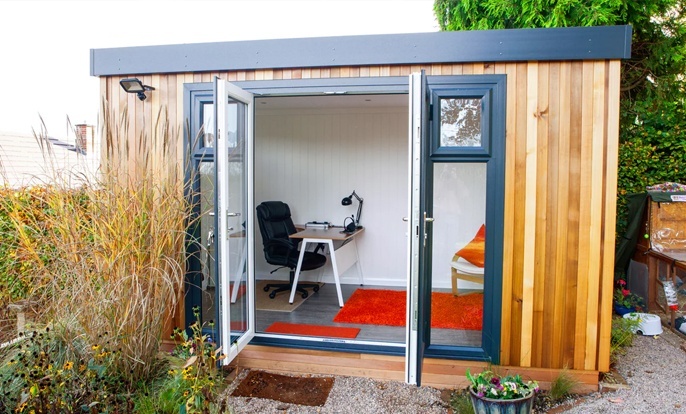 If you are looking at getting a better work/life balance by working at home then a well-designed garden office is essential. 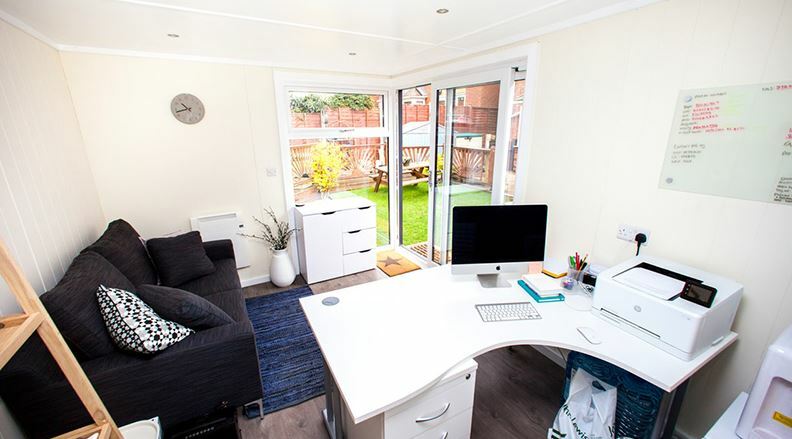 It will not only give you somewhere to work from, but also provide a space close by to cut down that daily commute! 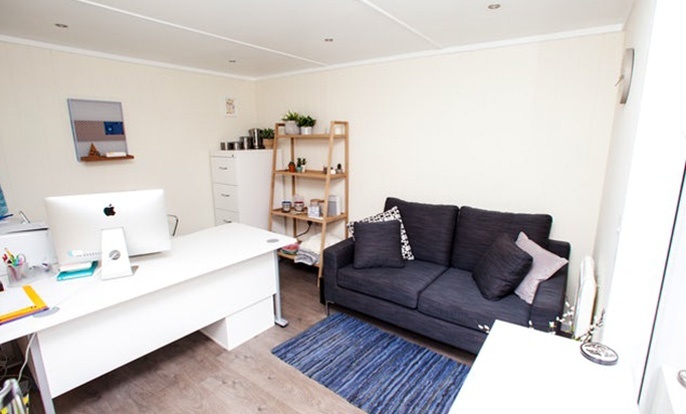 For most business owners who are starting, renting a room seems like a more viable idea when it comes to getting an office space from which they can run their business. Fitness experts advise us to spend 3 days a week exercising. But with the rushed pace of modern life, and the constraints of time, money, and social commitments, most of us struggle to get any exercise at all! And yet staying active is crucial for keeping a healthy lifestyle. There have been incredible, widely-publicised results people have achieved with an investment in a garden room. One such report indicated that someone achieved a staggering return on a £6,000 investment, adding over £35,000 to the value of their home! A garden room is a beautiful and functional addition that opens new doors for prospective buyers, and is a rare gem that can give a property lots of extra appeal. 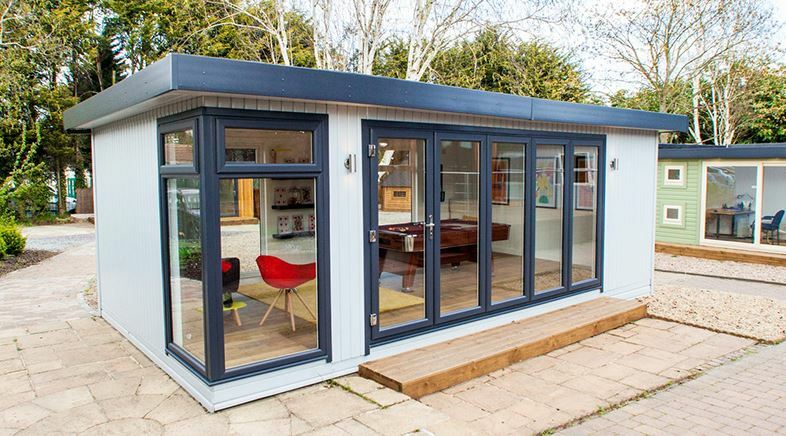 This is why investing in a garden room for your property is a solid investment, which can add significant value to your home. There are many options to choose from when considering what to use your garden room for. 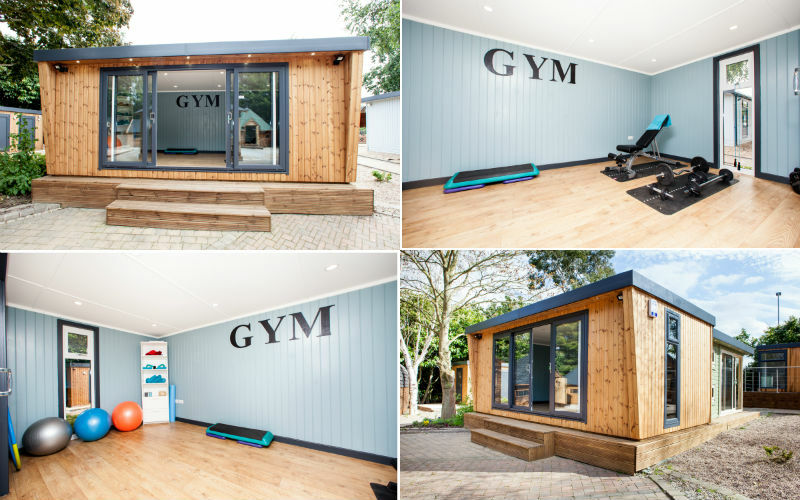 One popular choice is to make it into a garden gym, where you can burn some calories in the peace and solitude of your very own garden. And with winter coming, now is the perfect time to get your garden gym ready, right before the real cold weather sets in. When the summer is here, most of us love to spend as much time as possible in the garden. we want to enjoy the longer days, the warmth of the sunshine, leafy trees and colourful flowers, vibrant wildlife and fun barbecues. 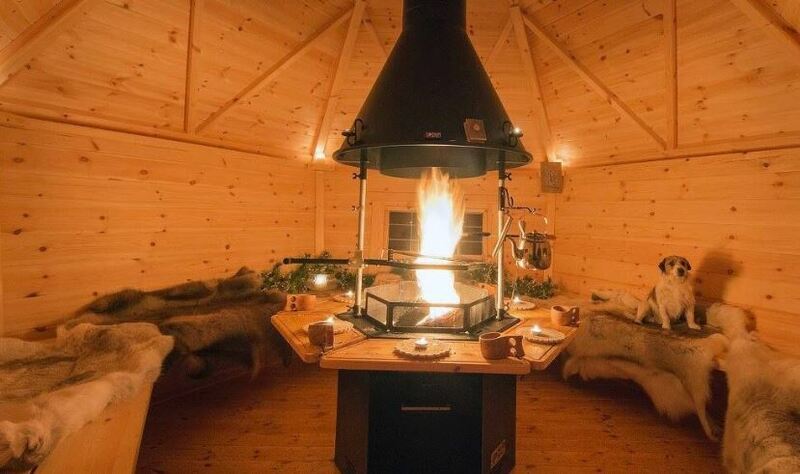 But when the winter time comes, spending time outdoors is far less appealing, and our gardens can become a little obsolete until the temperatures rise and spring starts to set in. Now autumn is in full swing, we can fully focus on the super exciting run-up to Christmas without having to feel guilty.